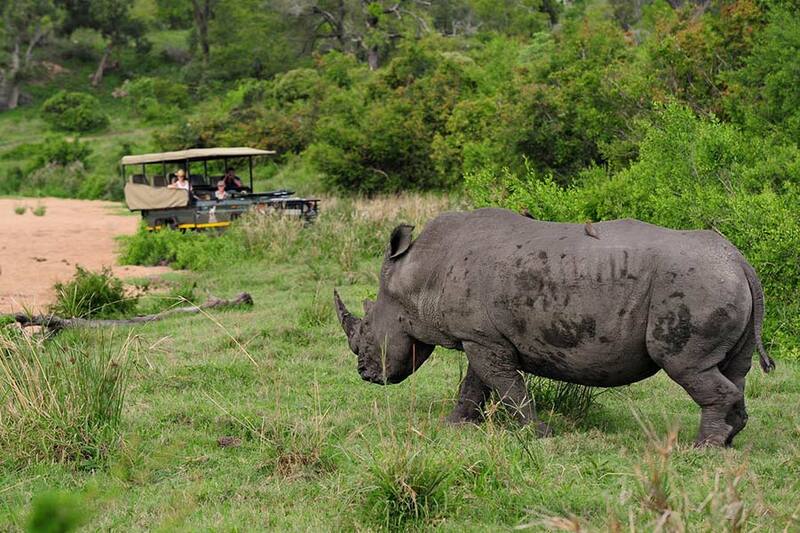 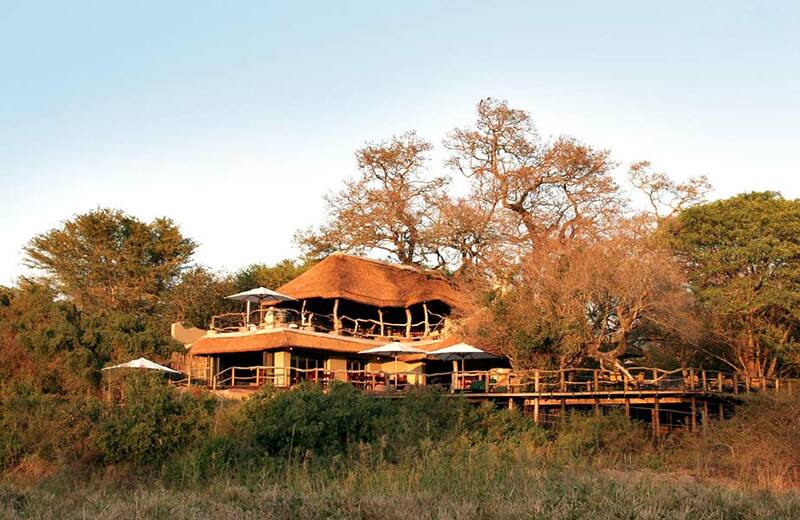 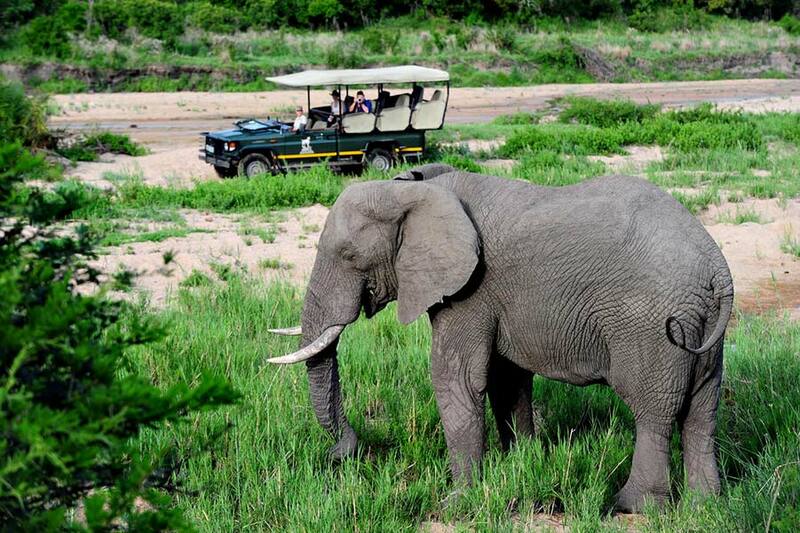 Main Jock Lodge ensures guests will experience a stay of seclusion and in harmony with their natural surroundings. 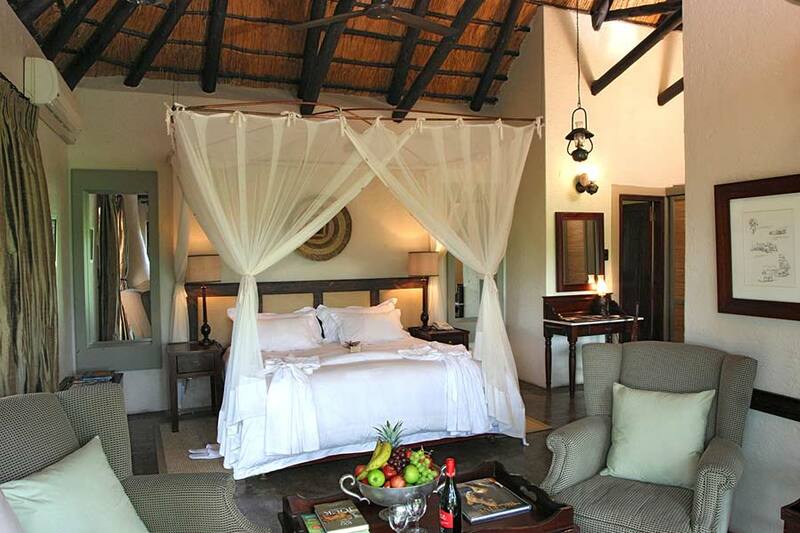 Twelve secluded thatched suites, with privacy as the motivator, are veiled with lush trees and reed walls. 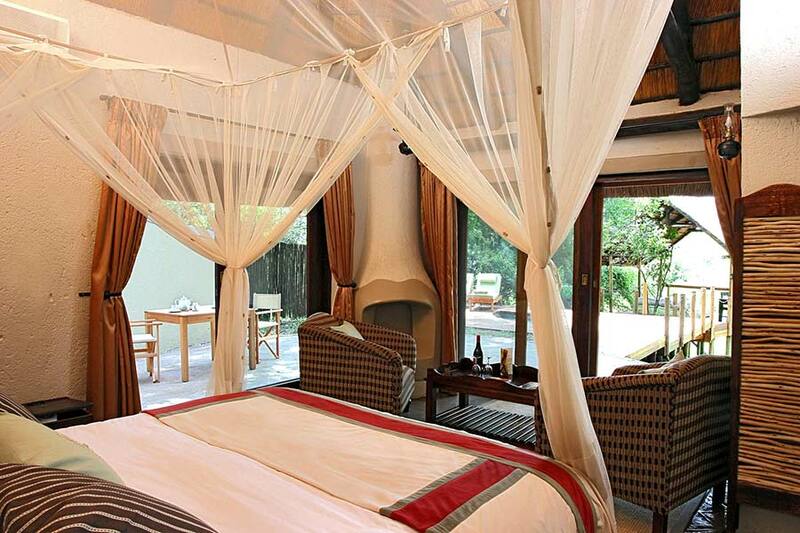 Each leads onto a private deck with plunge pool and a Sala, an outdoor day bed, all with a spectacular view of the riverbed. 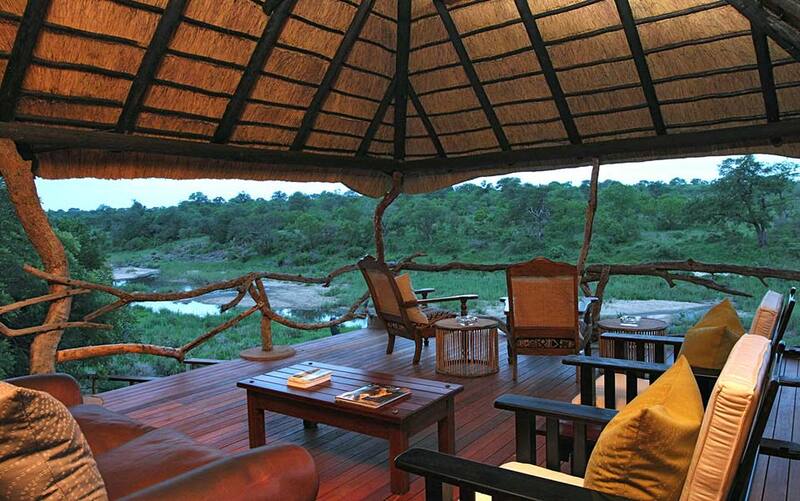 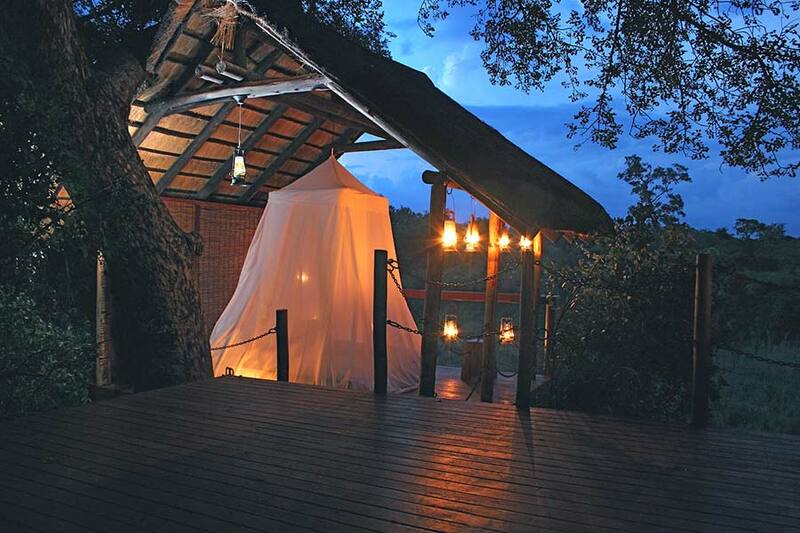 This lodge will help your soul capture the essence of finding your inner peace amidst the calls of the wild. 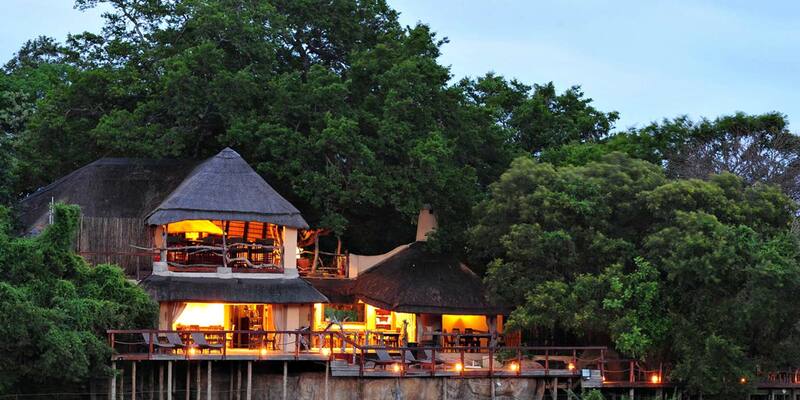 Twelve individual thatched Suites, screened by lush trees & reed walls, offer Guests utmost luxurious privacy, creating a unique experience of gracious Old World Elegance surrounded by unspoilt Wilderness. 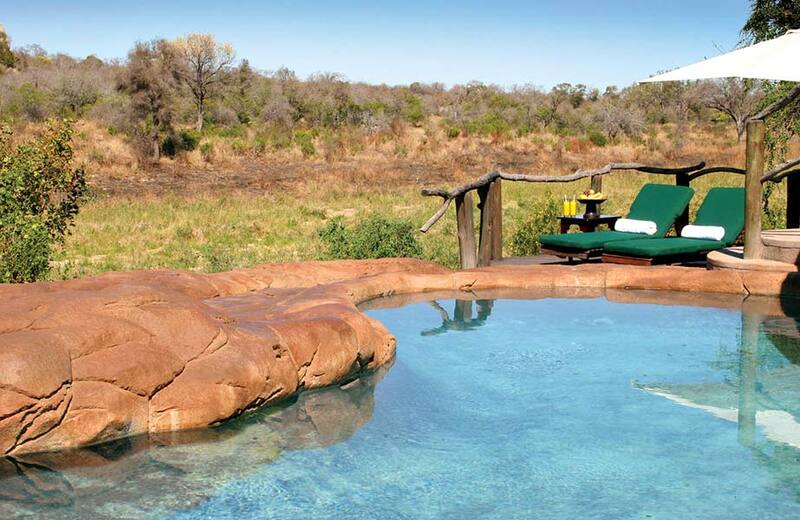 Various treatments can be enjoyed at our Relaxation Retreats which are situated at the main lodge (Main Jock). 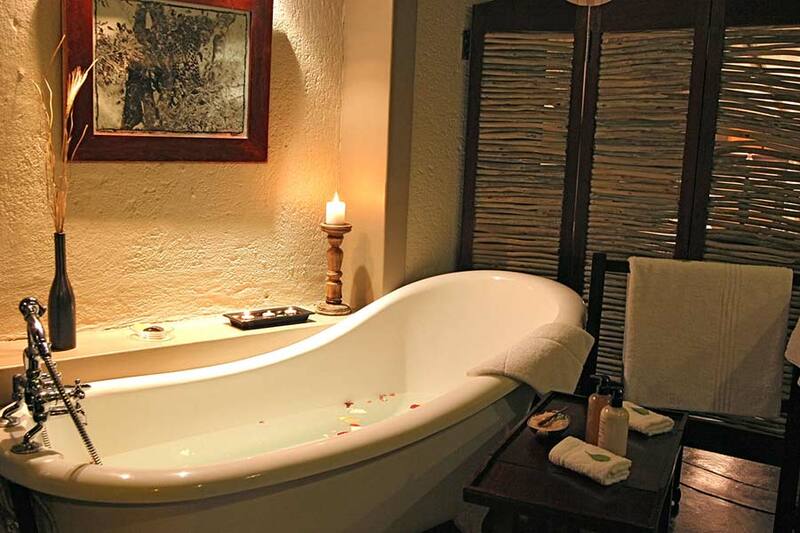 Treatments can be booked prior to arrival with reservations.